Another of my unscanned negative archive. Majestic looking stag, with a fine set of antlers !! Great capture of this handsome fellow. Very impressive beast. He looks like he knows it, too. 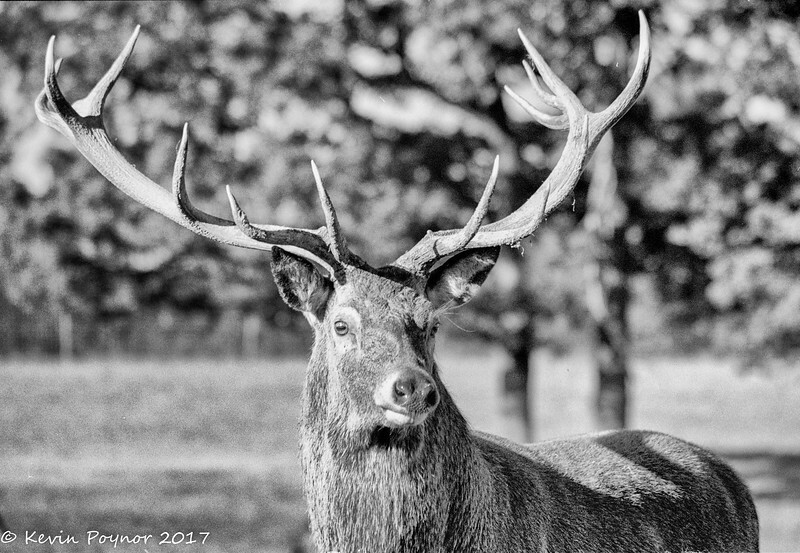 Quite a rack of antlers on this stag--very nice.